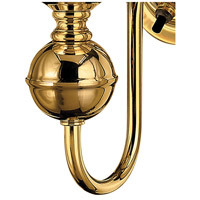 Q Does this have an on and off mechanism? 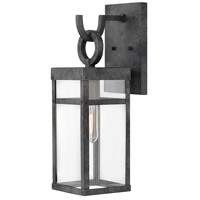 A Yes, this sconce does feature an on/off switch. 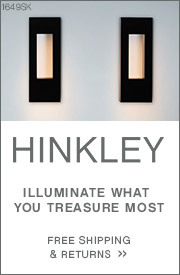 Q Is Hinkley 5120PB made of solid brass? 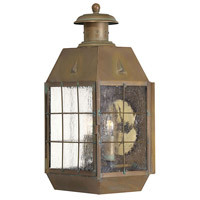 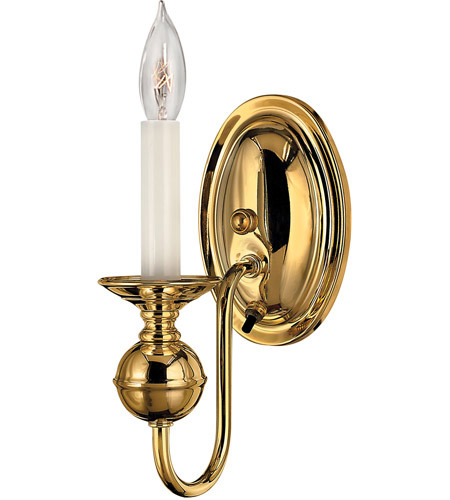 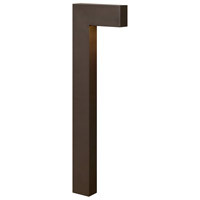 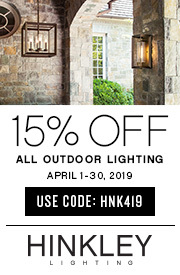 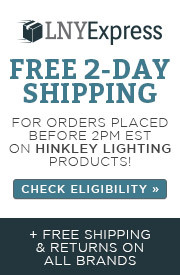 A Yes, the Hinkley Lighting Virginian 1 Light Sconce 5120PB is constructed of solid brass. 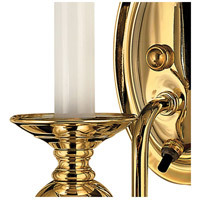 Q What are the dimensions of the back plate of this fixture? 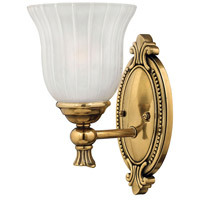 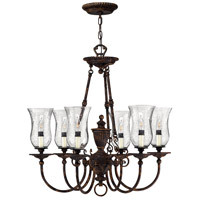 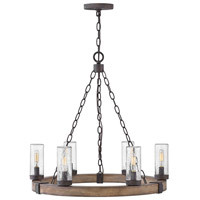 A The backplate on the Hinkley Lighting Virginian 1 Light Sconce 5120PB measures 6"H x 4"W.